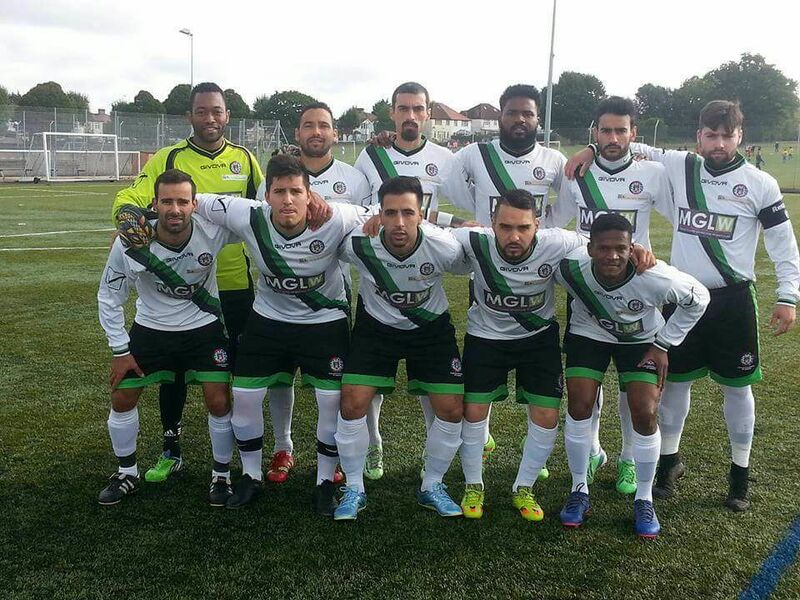 We can today proudly announce that we have agreed sponsorship of Club Santacruzense De Londres, who play in the Woolwich & Eltham Sunday Football Alliance, Senior Divison. MGLW will be backing the team, who finished 2nd in their league last season, through shirt sponsorship. Clube Santacruzense de Londres was formed by a group of friends from Santa Cruz (Madeira Island, Portugal) on 10th June 1993. Since then, they have had many successes on and off the field of play. Currently the club has 5 football teams. 1 senior team, 1 senior female team, an Under 13’s Team, an Under 11’s Team and weekly interactive training sessions for children aged 5-10 years old. MGLW would like wish everyone connected with the club a great season ahead! ← NewerMaterials Update: What’s Been Left Under Our Christmas Tree?